Over the past seven years, the Building Security In Maturity Model (BSIMM) has studied 112 security activities in over 100 firms to measure the software security practices across a participating organization. Quantifying these practices allows BSIMM to describe the common areas shared by many organizations, as well as the variations that make each unique. BSIMM isn’t a ‘how to’ guide. It’s not a one-size-fits-all prescription. It’s a reflection of real software security initiatives taking place around the world. 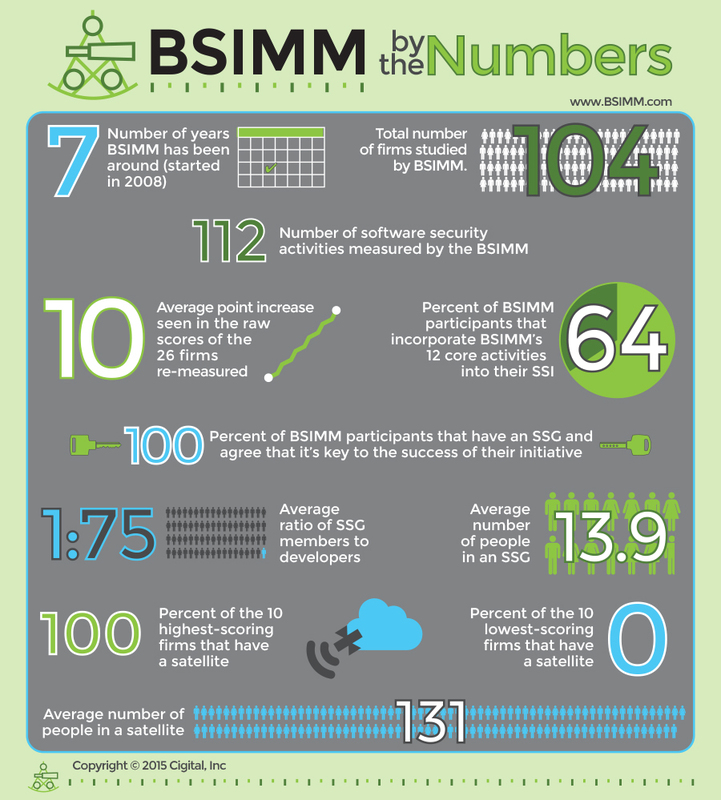 Take a look at the infographic below to see some key facts involving the study over the years and the recently released BSIMM6. 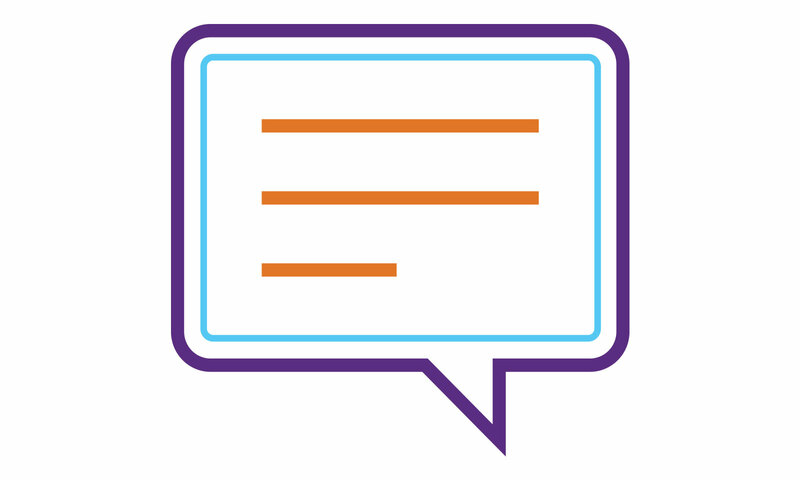 Learn how BSIMM brings science to software security. Will the Internet of Things lead to the end of days?